Sensor probes do NOT last forever and will eventually fail. 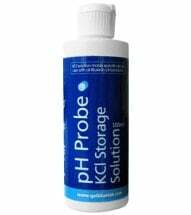 This pH Electrode is gel filled making it maintenance free! 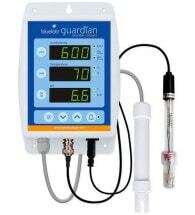 Best of all, it’s designed for use with ALL Bluelab pens, meters and monitors. 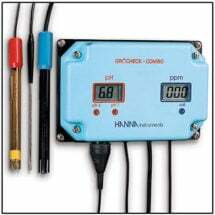 It is advised that probes be replaced every 12 months, especially when measuring in hydroponic solutions. 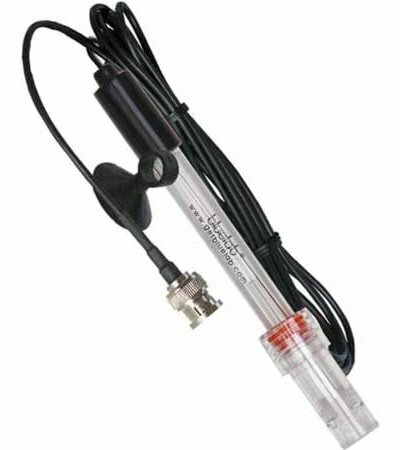 Easy to use, just plug it in and place the probes in your nutrient reservoir. 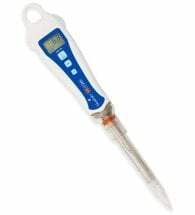 Ideal for hydroponics applications where constant measurements are required.